"You Are Changing Lives Young Lady!!" | Run S.M.A.R.T. 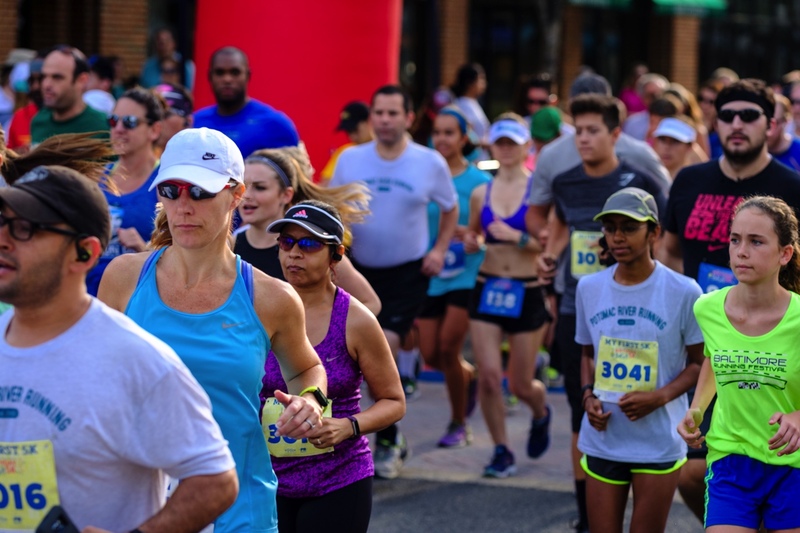 "I Never Thought I Would Get Times Anywhere Close To These"
How To Approach Pacing A 10k?